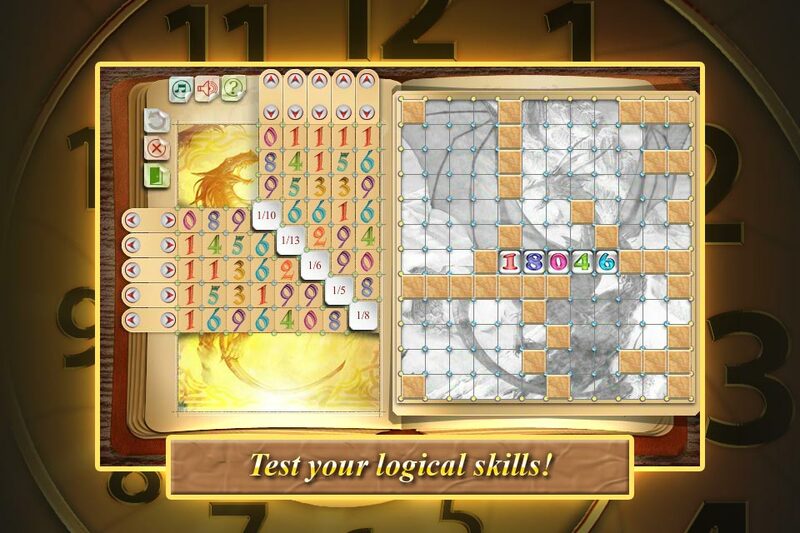 This is a crossword puzzle game with a difference! vertical words must have the same letter in the cell of intersection. Unlike the crossword puzzle, the game uses numbers in place of words. pair of numbers must have the same digit in the cell of their intersection. from the offered set of numbers. field. After this you will need to place them in the appropriate position. You need to place ALL rows to finish the level! 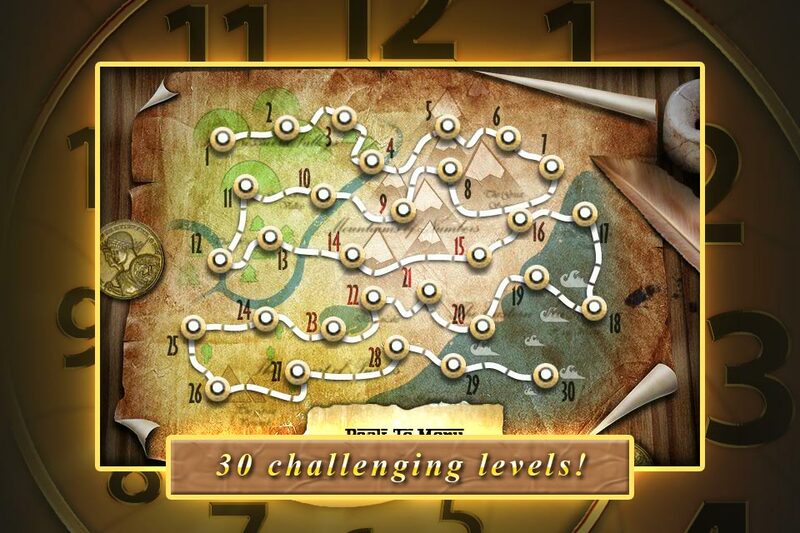 The game has 30 puzzles with different levels of difficulty. 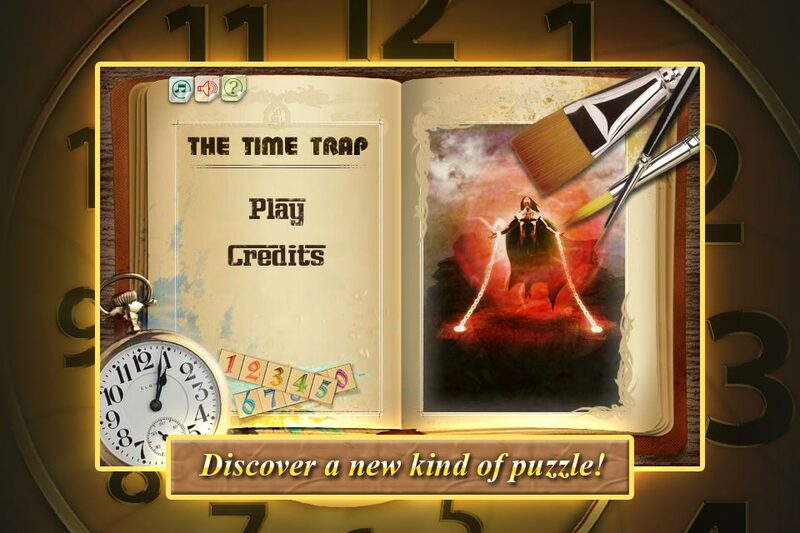 In this version the first 5 levels are free to play!